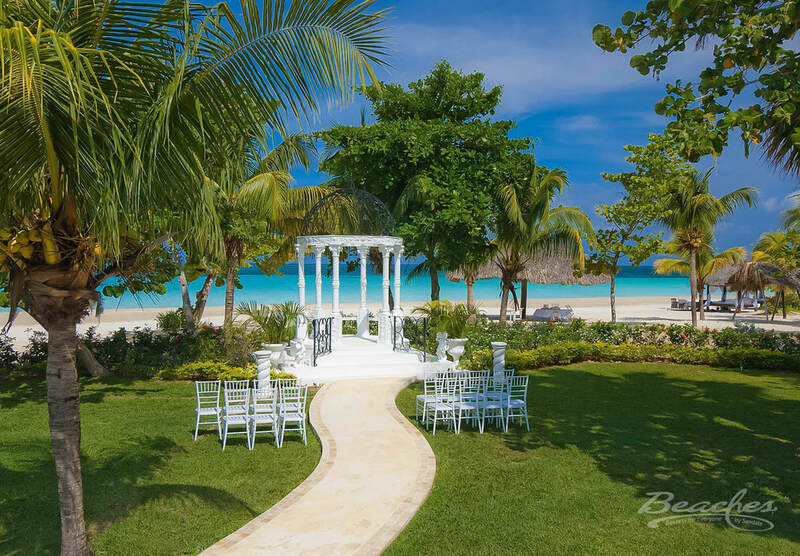 Weddings at Sandals, the Resorts Made for Love. 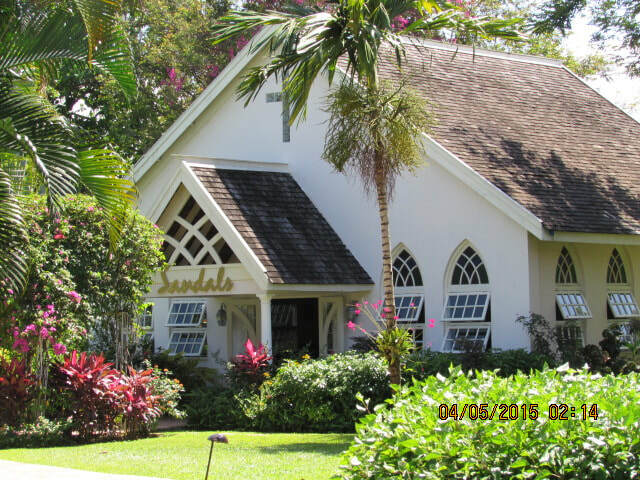 Sandals understands that your love story is unique and special… and your wedding should be, too. That's why Sandals has replaced wedding packages with wedding planners, making a very personal experience a personalized one for you. We've added all the extras to make your special day even more extraordinary. So tell us your dream, and we'll bring it to life. People say the best things in life are free. And Sandals happens to agree. 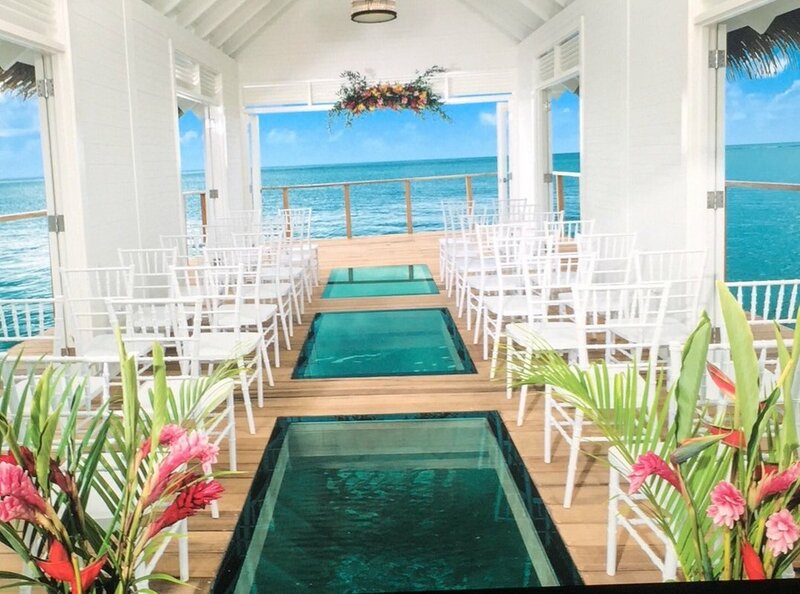 That's why, when you book 3 nights or more, Sandals gift to you is a wedding for free. What that means to you is a stunning ceremony venue, a bouquet, boutonniere, and even a cake to cut when it's all said and done! And that's just the tip of the iceberg. The beauty of it all is now that the essentials are taken care of, any investment you choose to make will go towards customizing. So feel free to add some flare. Get downright creative. Most importantly, dream differently. ​Sandals gives you endless ways to create your dream destination wedding. ​Let your imagination run wild with possibilities.